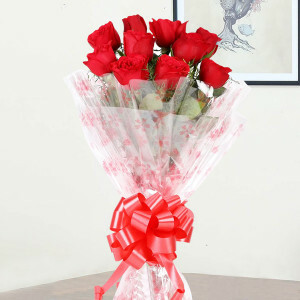 Affection expressed physically made friendship so complete and binding. 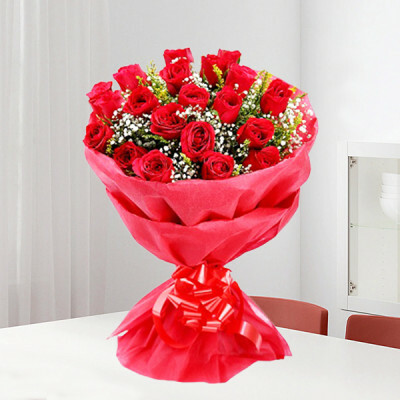 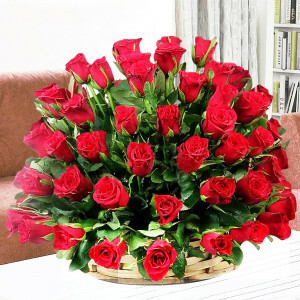 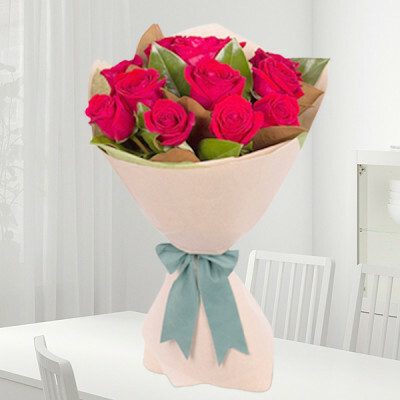 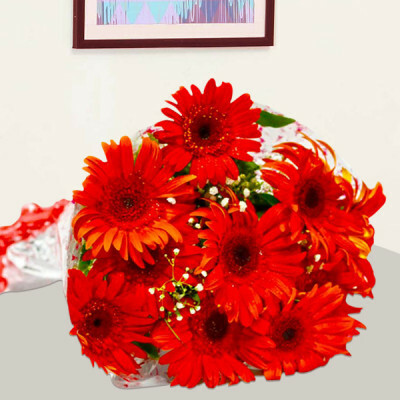 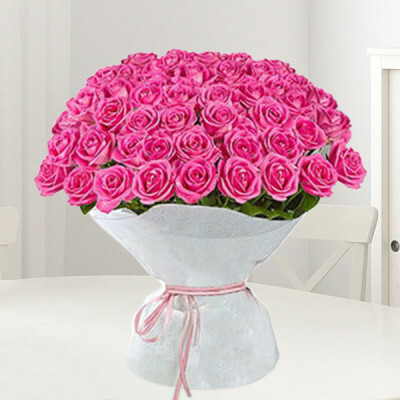 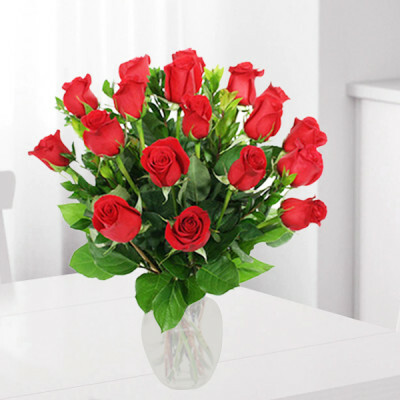 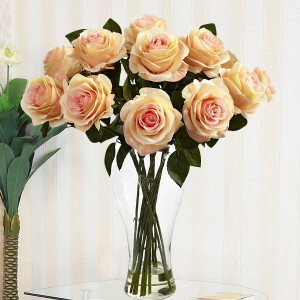 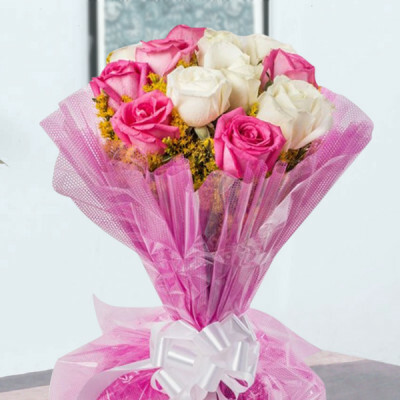 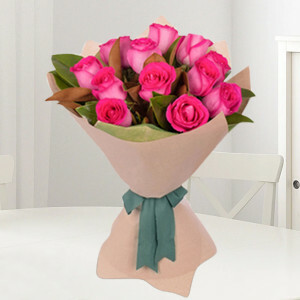 Convey your love for your dear ones by sending them flowers our assorted ‘Love & Affection’ range with MyFlowerApp. 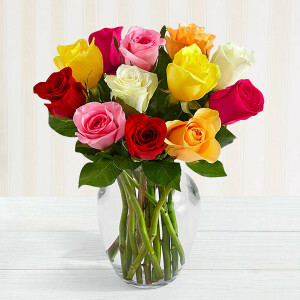 Add cake, chocolates, or personalized gifts and make it a combo. 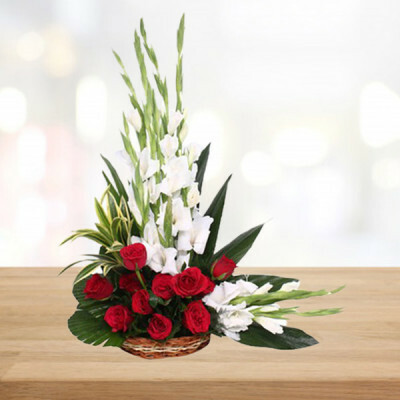 We will deliver anywhere in India within 3 hours, with our express, midnight, same day, and early morning delivery services.